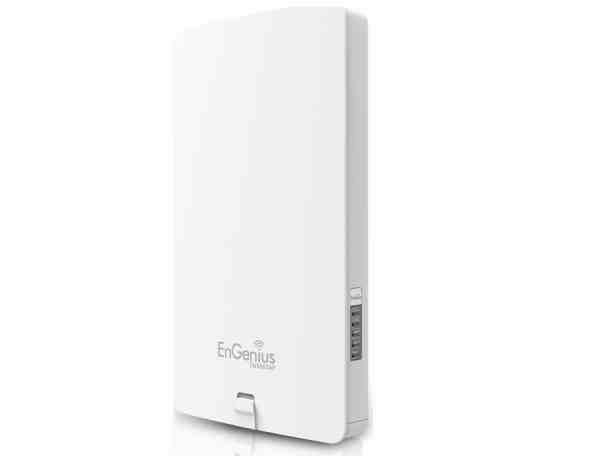 EnGenius offers one of the broadest Access Point portfolios available. The Neutron Series� versatile line of high-performance, managed indoor and outdoor APs range from affordable, Single-Band 11n models to high-capacity 3x3 Dual-Band 11ac versions, all with Power-over-Ethernet (PoE) convenience. Neutron Access Points include sleek, low profile Indoor Ceiling-Mount APs and Wall Plate AP/ Switches that provide an all-in-one communications hub for hotel guest rooms, and multi-tenant dwellings to powerful, slim line, IP-rated Outdoor and industrial, ruggedized APs that extend the network beyond. Neutron Managed APs are sure to meet a variety of application needs for both large and small networks alike. For added versatility, deploy as a standalone Access Point or part of a scalable Neutron Solution managed via a Neutron Controller Switch or centrally managed with ezMaster software.